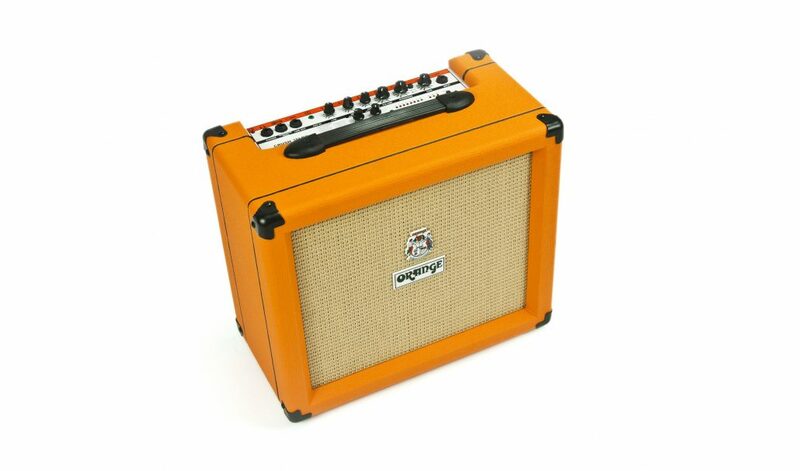 ONE OF THE BEST-SELLING PRACTICE AMPS IN THE WORLD. Digital FX. 10″ speaker. Footswitchable Overdrive. These are what make the CR35LDX one of the best-selling, most recommended practice amps in the world. 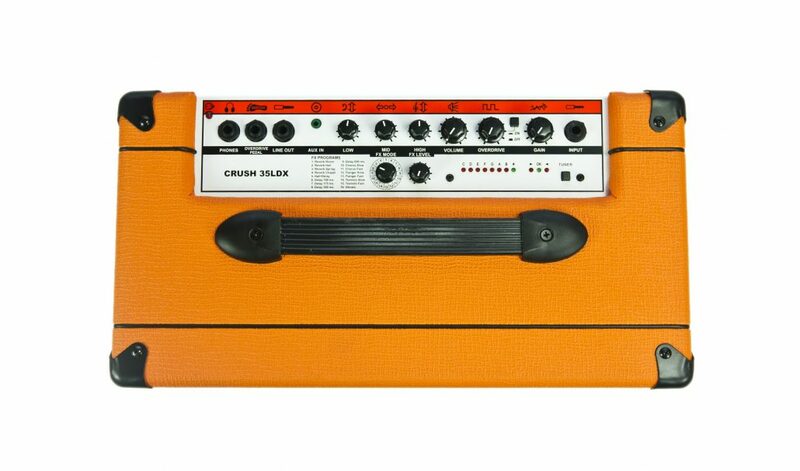 The Orange Crush PiX CR35LDX amplifier has the legendary Orange basket weave Tolex, woven speaker grille, beading and legendary hieroglyphs (PiX), and of course the Orange signature picture frame edging. 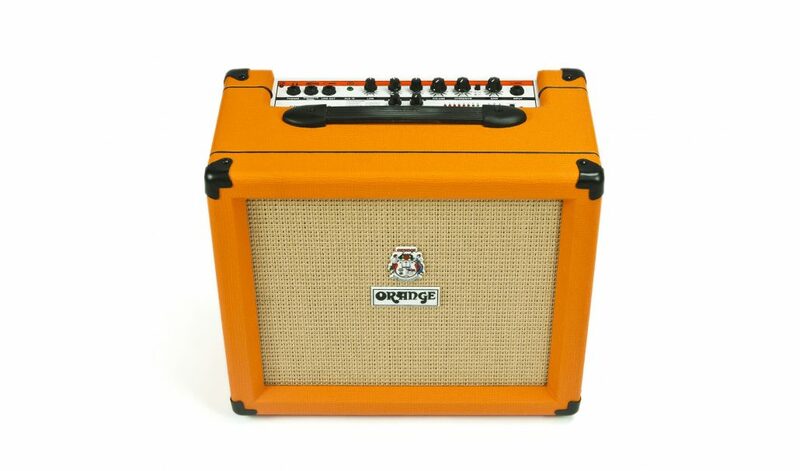 But it’s not just cool looks – plug into this great little Orange Crush amp and you’ll soon realize it is Orange through and through. Aux input for MP3 or CD, Built in tuner. 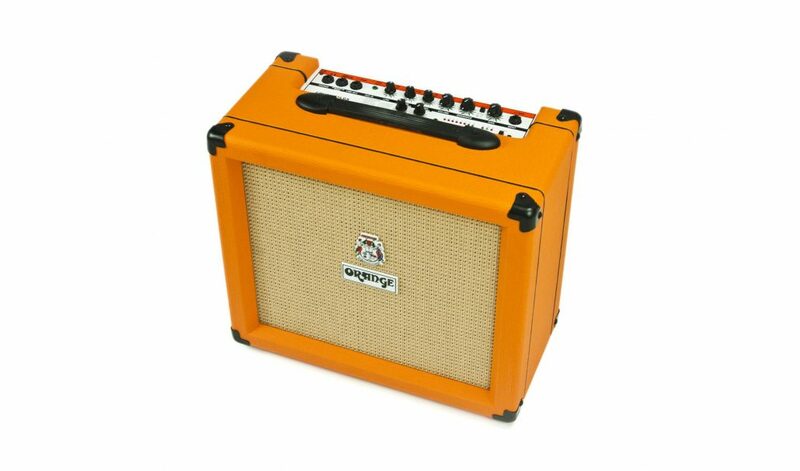 Surely one of the most versatile and feature packed amps in this price bracket.